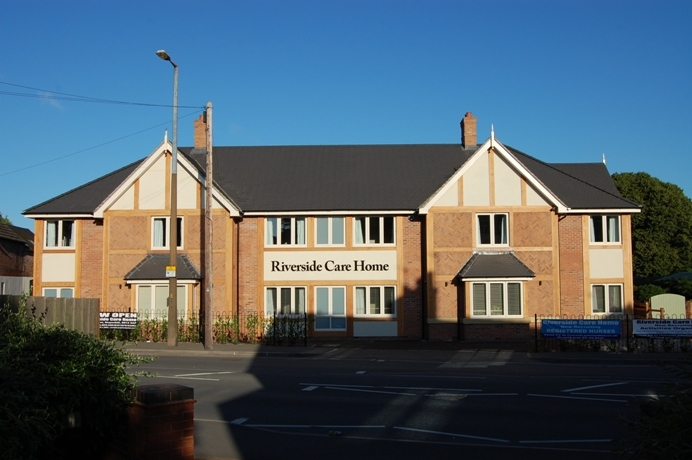 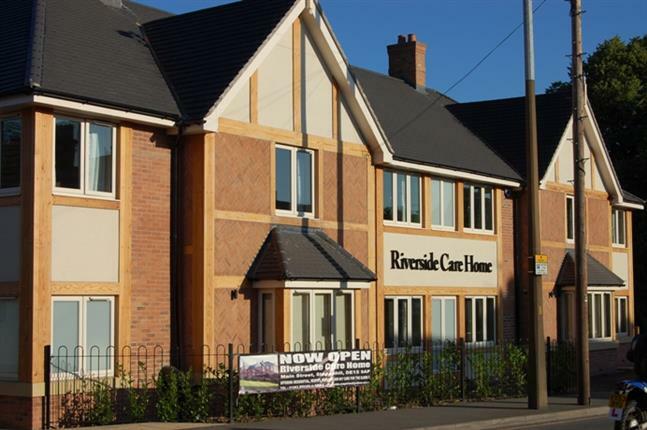 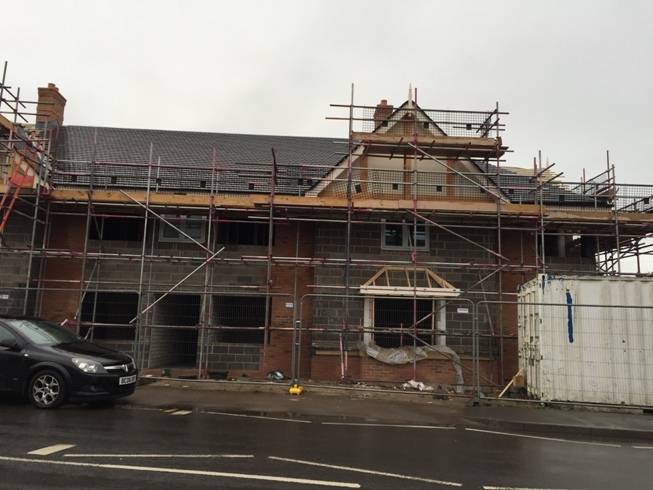 Our client already owned and operated a high quality care home in Derby and wanted to expand his care business to a new area. 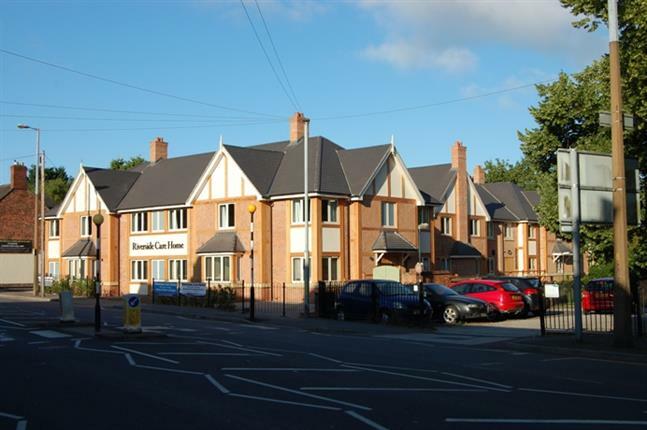 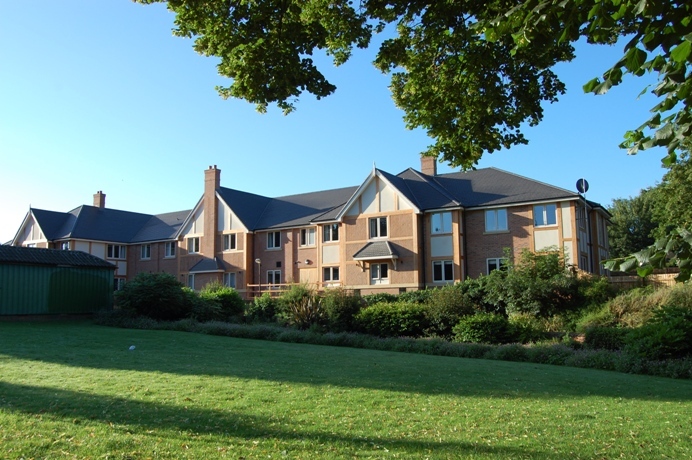 They bought the former Punchbowl Pub site in Stapenhill, speculatively without planning consent and engaged bi Design to gain detailed planning consent for a 42 Bed Care Home. 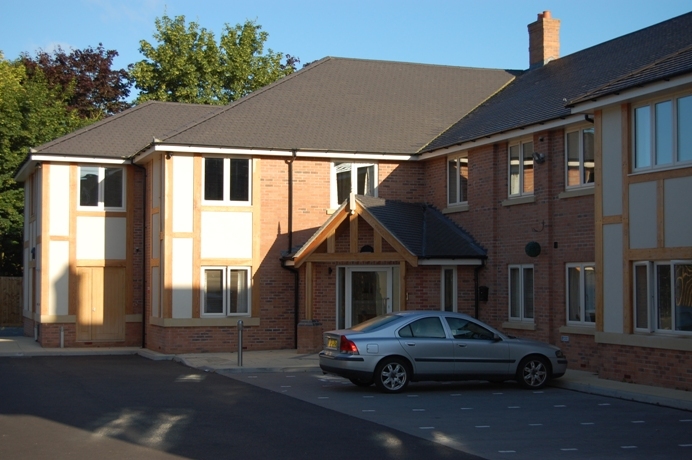 Initially we looked at extending and altering the original building as it had some very nice architectural details, however it soon became apparent that the compromises this created would not work for a modern, energy efficient, low maintenance, sustainable, Care Quality Commission compliant care facility. 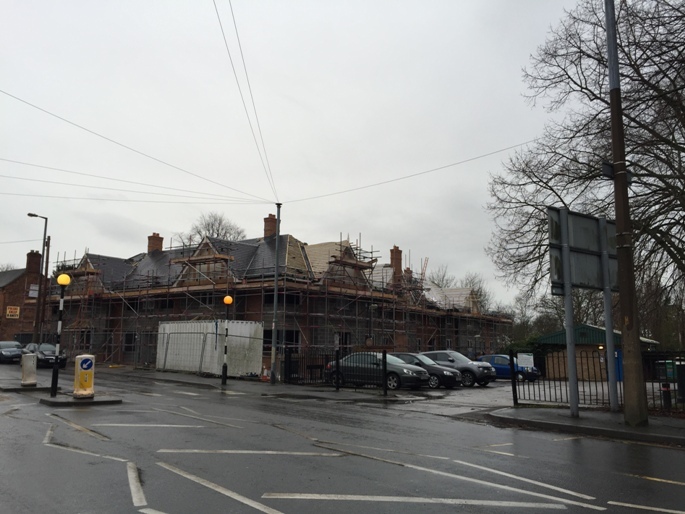 We studied the existing public house and based the new design on the aspects that worked well, and carefully designed the exterior to give it character, and complement the adjacent park conservation area. 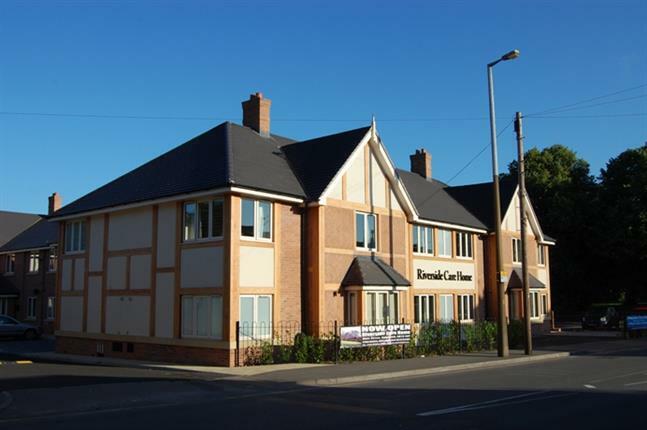 We then consulted the local council planning department, and worked closely with there conservation adviser, to prepare a design that gained planning consent. 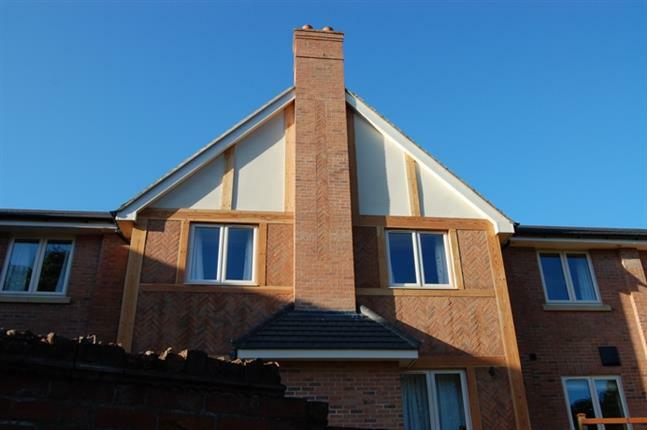 We then prepared detailed construction plans for our client who project managed the build himself. 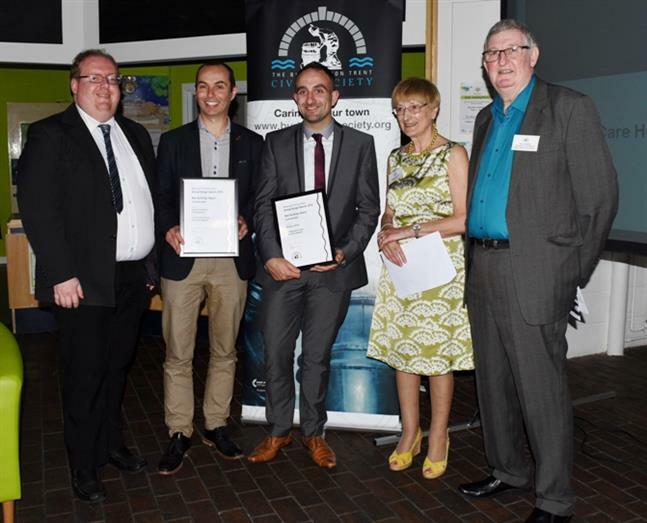 Since its completion in June 2016 bi Design is proud to announce we have been selected as the winner of Burton Civic Society Design awards for best new build 2016.